2. 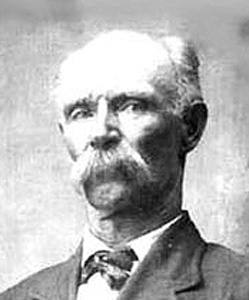 Isaac TILLERY (William N. ) was born on 3 Mar 1850 in Kentucky or Iowa. 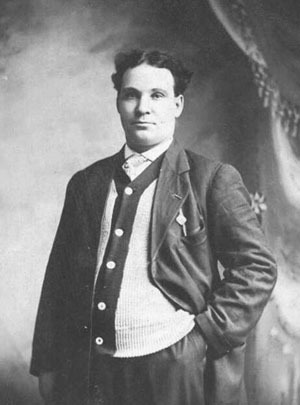 He died in 1916 in Virgil, South Dakota. Enlisted in Company A, 24th Infantry Regiment Kentucky on 31 December 1861. Hi - I wanted to share some info on the Cooks that I've found. A. Vandevender. Isaac was born March 3, 1850 in either Kentucky or Iowa. were Nimrod Vandevender and Susannah Evans.Isaac married Martha A. VANDEVENDER, daughter of Nimrod VANDEVENDER and Susannah EVANS, about 1871 in prob Missouri. Martha was born on 8 Feb 1852 in Kentucky, Indiana or Virginia. She died before 1880. 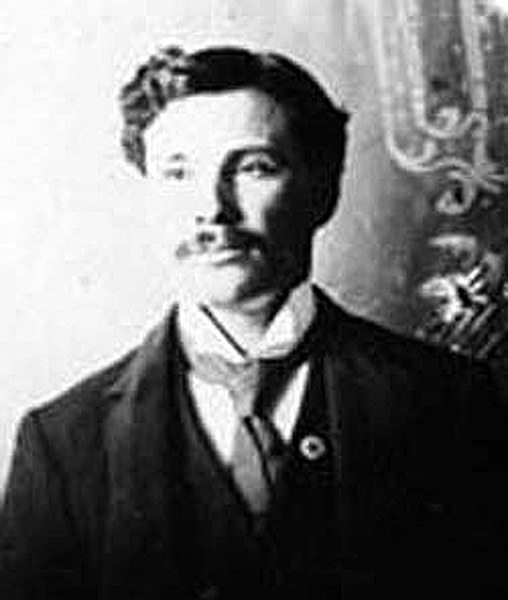 3 M i Louis TILLERY was born in 1872/1873 in Missouri. He married Della. 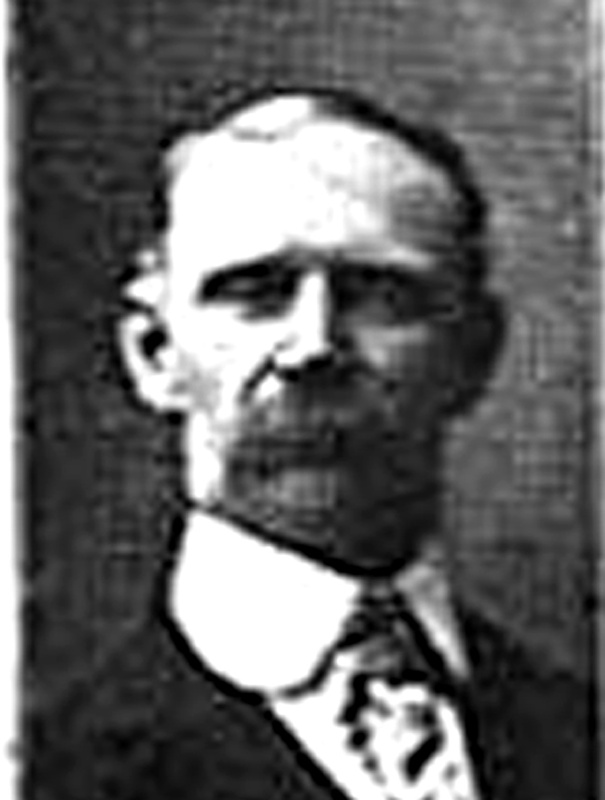 They had two sons: Asa M. (?) and Leon. 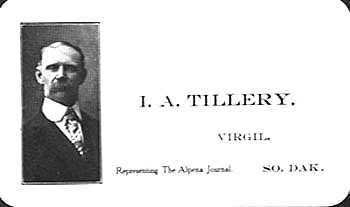 5 F iii Jane TILLERY was born in 1877 in Missouri. 6 F iv Susan TILLERY was born in Feb 1880 in Missouri.